The Giro Tessa Lf Women`s Road Cycling Gloves Small Black/white Only is no longer available, although you may find similar or newer versions below. 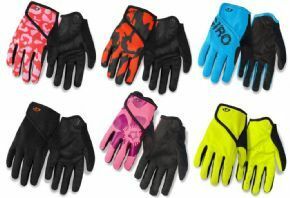 LUXE MATERIALS FOR ANY RIDE The Tessa™ LF is a gel-padded women’s glove that pairs the comfort and feel of Giro’s Super Fit™ ergonomic design with premium materials at an affordable price. The breathable upper stays light and airy when the temperature rises while the AX Suede™ palm is soft supple and easy to care for. 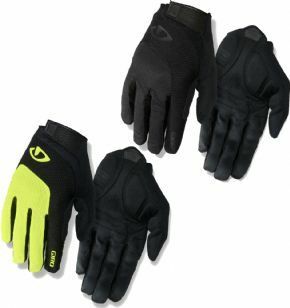 It’s a great choice for riders seeking the coverage of a full-fingered glove paired with the comfort of gel padding. Cyclestore.co.uk is an approved UK stockist of the Giro brand. We carry the the full range of Giro cycling products, including cycling helmets and cycling shoes, as well as soft goods including Giro cycling caps and Giro socks. To find out more about the Giro brand, visit the Giro homepage here. 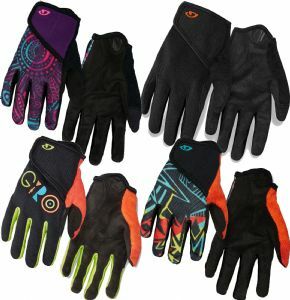 The Tessa™ LF is a gel-padded women’s glove that pairs the comfort and feel of Giro’s Super Fit™ ergonomic design with premium materials at an affordable price. The breathable upper stays light and airy when the temperature rises while the AX Suede™ palm is soft supple and easy to care for. 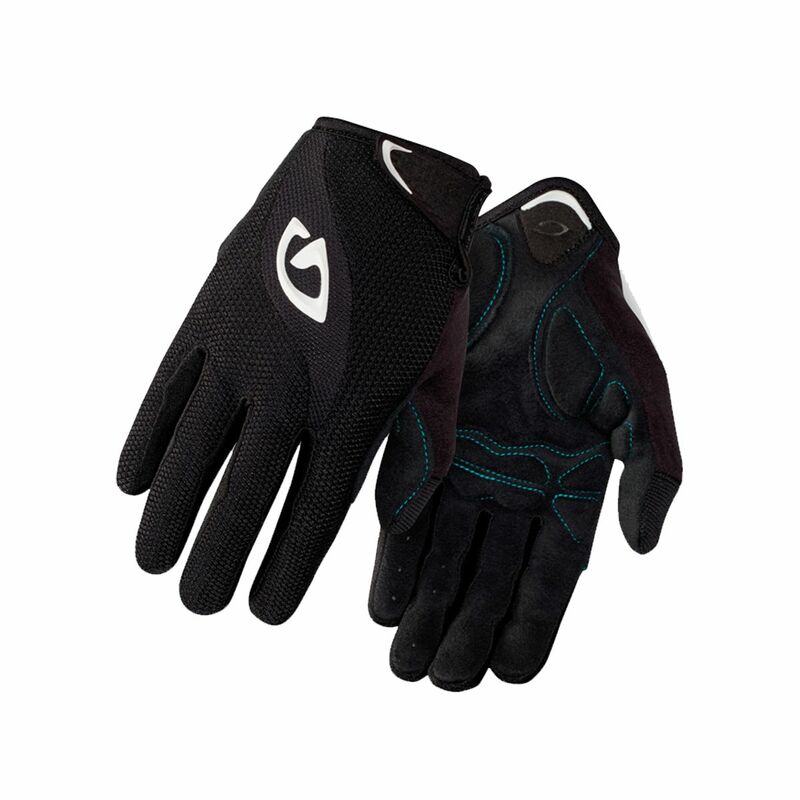 It’s a great choice for riders seeking the coverage of a full-fingered glove paired with the comfort of gel padding.